Memories of 2014, amazing giveaway! 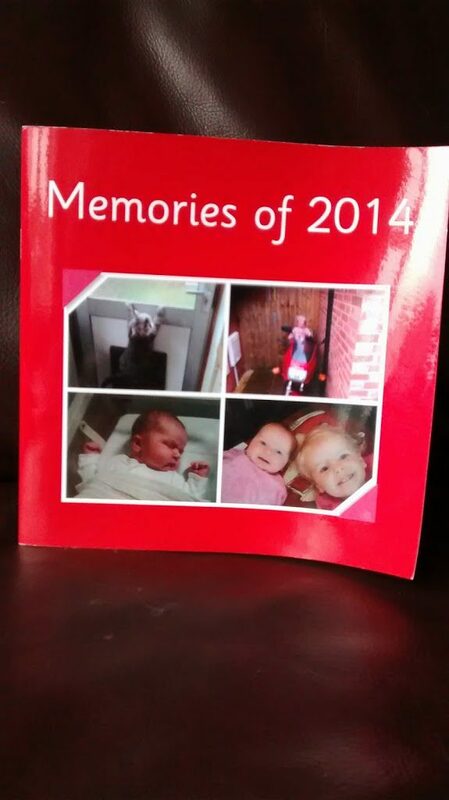 I was lucky enough to be asked to review a book specially made for us by Love2read. 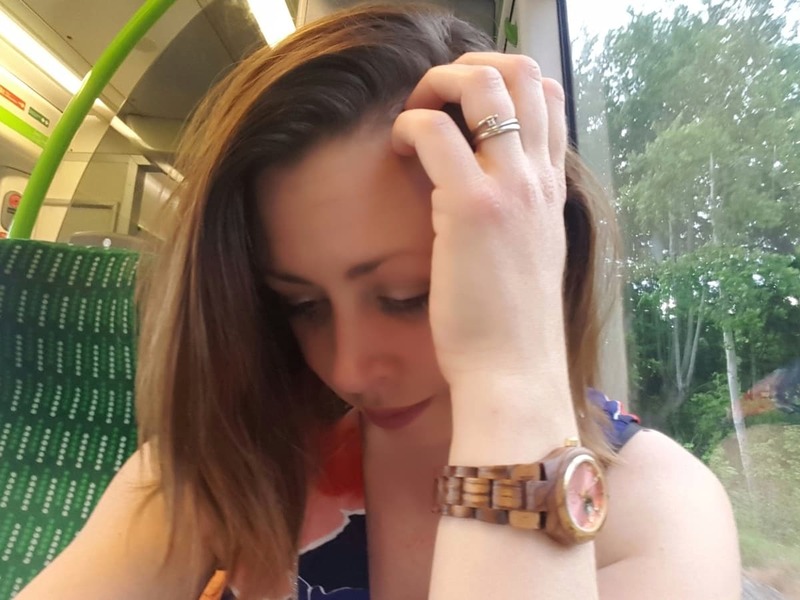 When I had the opportunity to do the review, I realised that Libby would enjoy reading a book about her, but what happened next really surprised me. So let’s start from the beginning. The idea of the Love2read books is that you log onto their very simple website and upload your own photos, accompanied by a few words per page of your choosing. Last week was hectic to say the least for me, and I managed to create my book in about 10 minutes flat while Granddad looked after the girls for me. I have to say, I wasn’t expecting miracles. The book arrived incredibly quickly after I’d ordered it, I think it was probably the next day. When I opened it, I was greeted by this front cover. 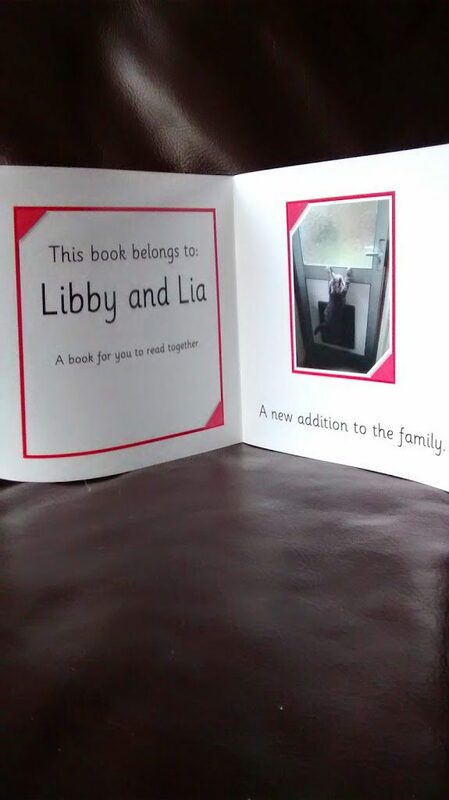 The first page has Libby and Lia’s names on it, and a photo of Jamer Cat with a few words about her joining the family. You get to add nine photos in total, one per page with your own narrative below them. Some of your photos are then used on the front cover, and all of them are grouped together in a lovely montage on the last page. I particularly love the last page of our book, because it is a photo of Soxa who we very sadly lost a couple of weeks ago. As you can see, there is a summary of words to read at the end of the book. Which brings me on to the rather amazing thing that happened after I had read this book to Libby for the first time. I have been trying to teach Libby to recognise letters for the last couple of months and she has got to grips with “L” and can spell out her name phonetically but can’t recognise any other letters. She has never managed to read a word before. I should have known though, that a book all about her would be right up Libby’s street, because as soon as we had read it, she took the book from me, turned to the first page and said “That says Libby and that says Lia.” Pointing to the correct words. 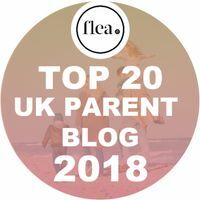 As you can imagine, after having seen what lovely books they are and realising that they are the key to getting Libby reading, I am a huge advocate for Love2read. 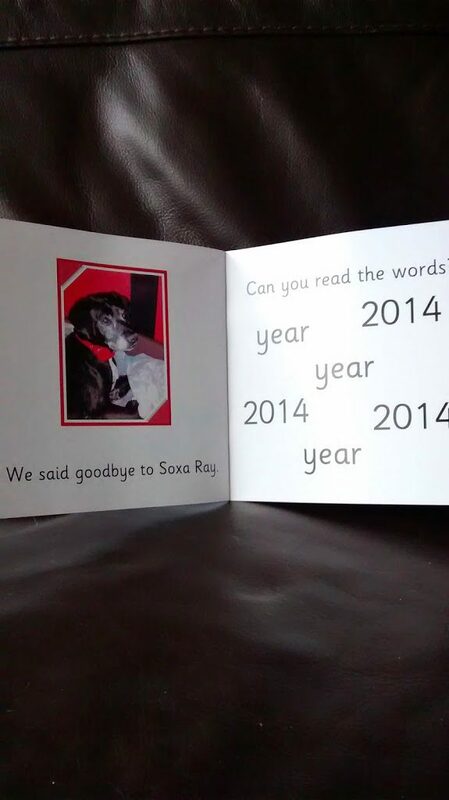 When I get a bit more time, I will be purchasing another book, dedicated to Soxa. I want to tell Libby and Lia about Soxa’s life with some lovely photos for them to remember her by. In the meantime though, you can win your own book by filling in the rafflecopter below. 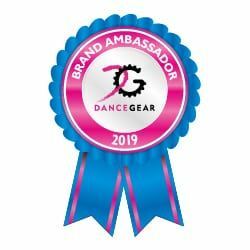 It’s only a short competition so it will be with you in plenty of time for Christmas! Good luck!